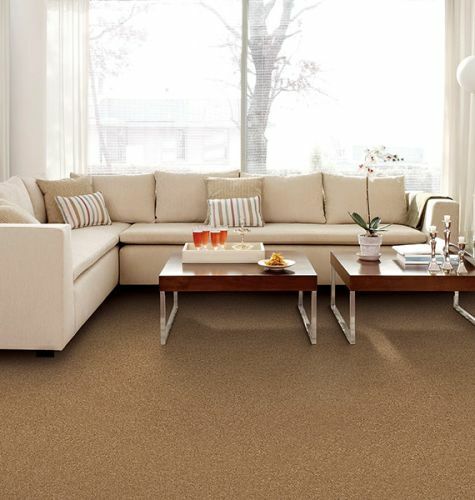 Carpet is a great choice for a home it you are looking for warmth beneath your feet and a luxurious aesthetic. An important aspect of carpet that is often not discussed is carpet padding. It is a mistake to skimp on carpet padding to save a little money. Buildings need solid foundations, and carpet requires a layer of padding that provides extra cushion, strength, and support. While carpet padding cannot be seen, the spot of wear and tear when padding is inadequate is quite noticeable. Carpet padding is made from foam and rubber materials that conceal subfloor imperfections and improve the appearance of the carpet. 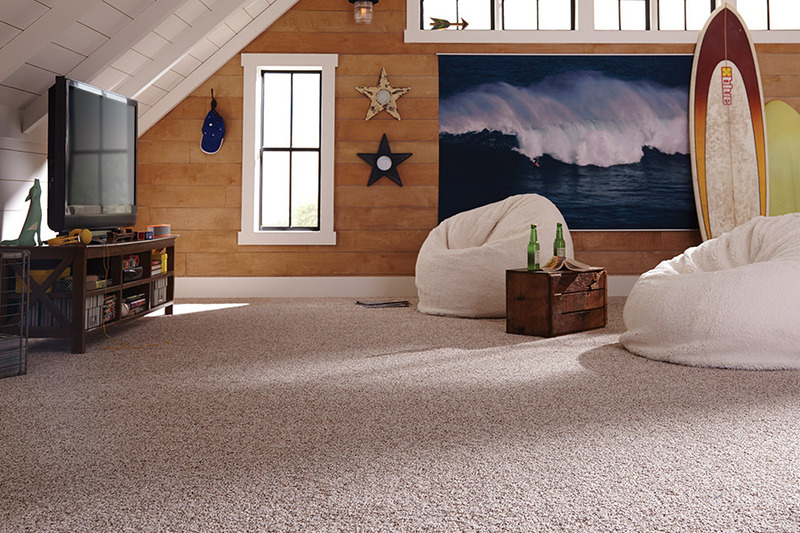 Carpet padding also absorbs sound that eliminates neighbor noise and protects your privacy. Another benefit of carpet padding is the insulation that helps control the temperature of a home. The most significant benefit of carpet padding is the support that adds years of life to a carpet. 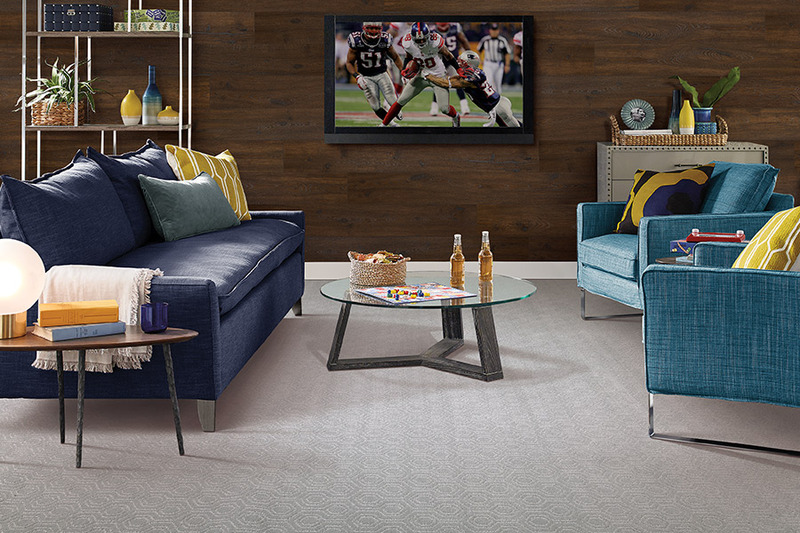 Carpet padding prevents fibers and backing from coming apart. High traffic areas require carpet padding that is dense and firm, while light traffic rooms such as bedrooms may need less protection. It is important to match carpet padding to the carpet you plan to install. Carpet padding that is 7/16 inch, or 11 millimeters thick is recommended by the Carpet and Rug Institute to support cut loop or cut pile carpet having six pounds of density per cu.ft. 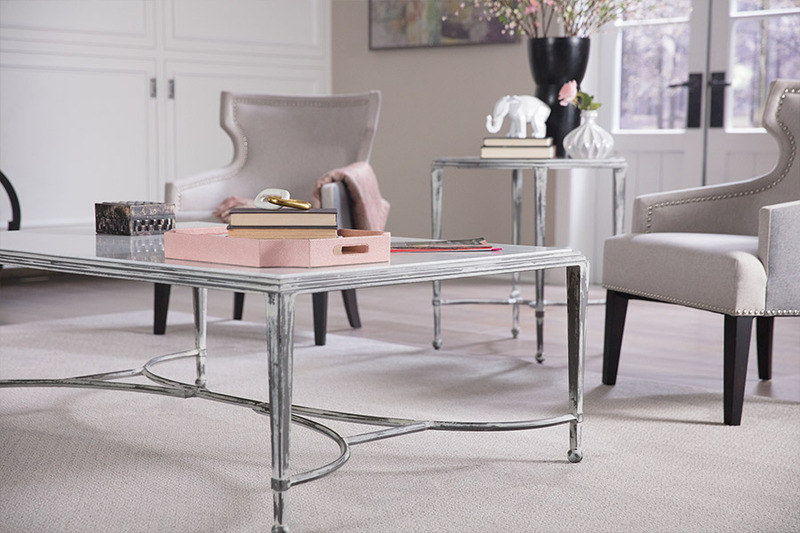 For thin loop or Berber carpet, the recommended carpet padding is 3/8 inch or 9.5 millimeters for carpet with a density of eight pounds per cu. ft. The quality of carpet installation is as important as carpet padding. A poor job can leave bumps, lumps, seams, and other issues behind. At Sparx Flooring, we hire our own installers. Unlike carpet stores that subcontract carpet installers; our installers are skilled employees who bring a combination of flexibility, knowledge, and experience. If you are uncertain about supplies and quantity, we offer in-home measurement services. We measure the space and determine the amount of material needed to eliminate waste. We provide superior services and product to our customers from Levelland, Brownfield, Plainview, Post, Wolfforth, and Lubbock. Our showroom is located in Lubbock, TX. 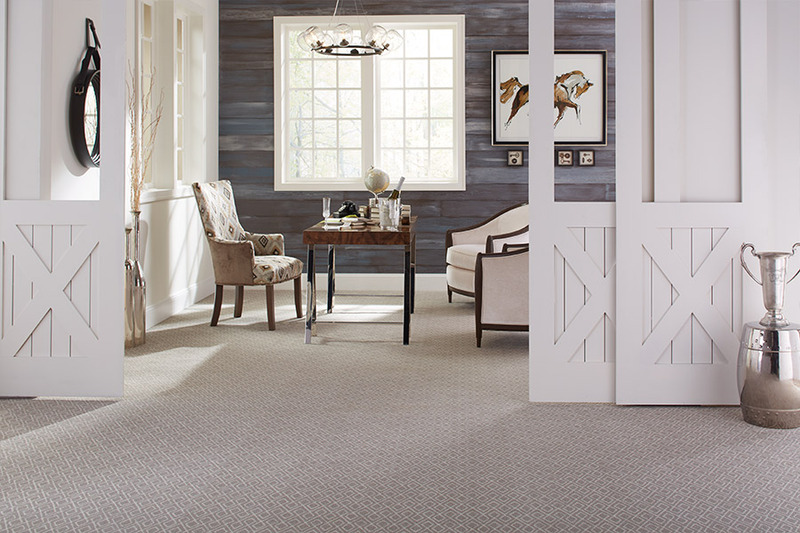 We are committed to providing our clients with beautiful, durable carpet and quality craftsmanship. 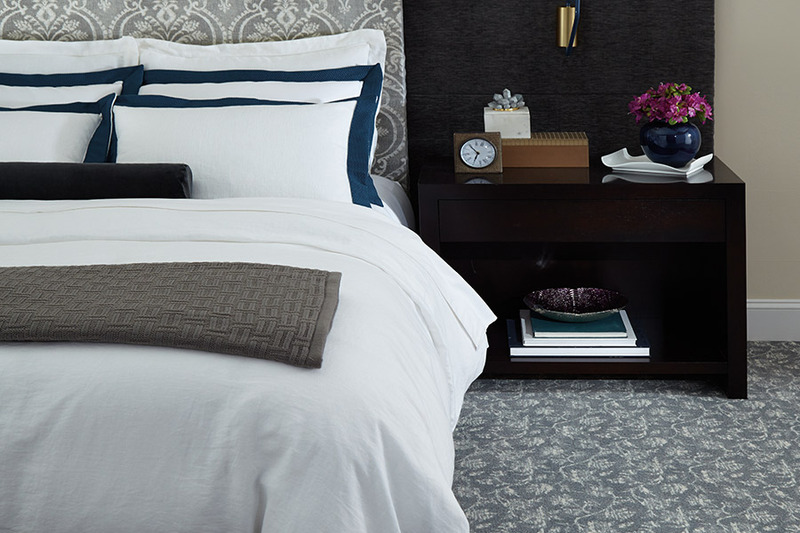 We work with the best carpet manufacturers in the industry. Our team of carpet experts will help with the selection of carpet and padding and will do a first-rate job of installing your carpet.